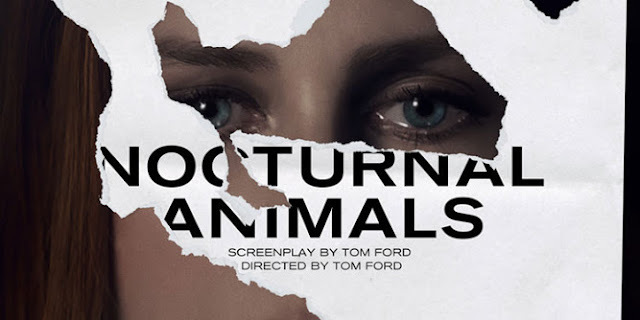 I didn't see Tom Ford's debut A Single Man. For shame. For his sophomore effort, I have no words...literally. Other than to say that...I'm there. And Michael Shannon. For shame indeed! A Single Man is ravishing and deeply emotional. Colin Firth's best performance. This looks interesting, but I don't think it could possibly be a step up from A Single Man - I'm worried about Ford's aesthetic sensibilities being used to such grisly ends. I know! I need to get it before I see this. This looks excellent. I haven't seen A Single Man, but I've heard great things about it. This definitely looks good. Michael Shannon sealed the deal for me. Highly anticipating this film. I NEED THIS MOVIE NOW! I need this movie inside my body.